The act of gambling dates as far back into the Paleolithic period, where early civilizations such as the Mesopotamians were using six-sided dice in games since around 3000BC. In ancient Chinese cultures, gambling houses were set up so illegal animal fights could take place, and games like dominoes, lottery-based games and card playing activities were also common throughout Asia during the 10th century. It could be argued that the U.S were responsible for the birth of Poker, albeit its origins have been traced back as far as the 17th century when the Persians developed a similar-style game called As-Nas. The first “Ridotto” was established in Venice, Italy in 1638 as the first controlled gambling environment. This later led to the regulation of additional gambling houses, as well as a significant breakthrough in the overall casino industry. Although gambling has been around for several thousands of years, it was only around the time the first casino in Venice was erected, when things really began to take off. Governing city officials all over the world began to recognize the prosperous and economic benefits that gambling could bring, and casinos were soon popping up all over Europe by the 19th century. As gambling as a whole became more regulated, other forms became legalized and grew in popularity in the years that followed, including Parimutuel-Betting, Bingo and Keno. However, not all countries were as entertained by the idea of casinos and wagering money, so many developed their own rules and regulations around what was acceptable. Even though places like China were one of the first places to adopt gambling all those years ago, they still remain one of the countries with the strictest policies in place, despite being home to the planet’s gambling capital – Macau! The earliest form of a slot machine was based on the traditions of poker and developed by a company called Sittman and Pitt in 1891. It contained five drums holding a collective of 50 face cards at the time, and was popularized by many bars and taverns in New York. But, because there was no practical system for automatic payouts when a player struck a winning combination, the machine was soon redeveloped to run using simpler mechanics; three spinning reels containing 5 unique symbols: diamonds, spades, hearts, horseshoes and liberty bells. By replacing the cards with these symbols, the determination of a win became much easier. With the height of casinos around Europe, and these new forms of gambling making their way into the spotlight – the 19th century was a turning point for the gambling industry, and was also the period where live dealers were introduced. Blackjack and Roulette were the first games to incorporate a croupier and dealer, which soon became an integral part of these games in all live casinos throughout the world. When the internet became a revolutionary part of society, many countries still didn’t allow the act of gambling at the time. As legislations were slowly amended to allow certain forms of online gambling, (such as the Internet Gambling Prohibition Act in the U.S) it paved the way for virtual casinos to enter the market. The first entity to really set the standards and make real money gambling online a possibility was Microgaming, followed by other companies such as Casumo, who began developing their own custom games soon after launch. In the beginning, most interfaces contained cheap looking graphics and pixelated images – not like the high-definition animations and crystal-clear sound effects seen in many online casino games today! Another important factor when online casinos first emerged, was the fact that many of them weren’t too secure. 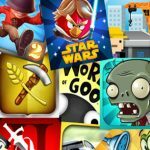 Features on the site were – to be frank, “a mess” and wasn’t what you would particularly call “user friendly.” This invoked skepticism among many people, and initially made them hesitant towards these online gaming platforms. Fortunately in the last few years, operators have stepped up their web developing game dramatically. 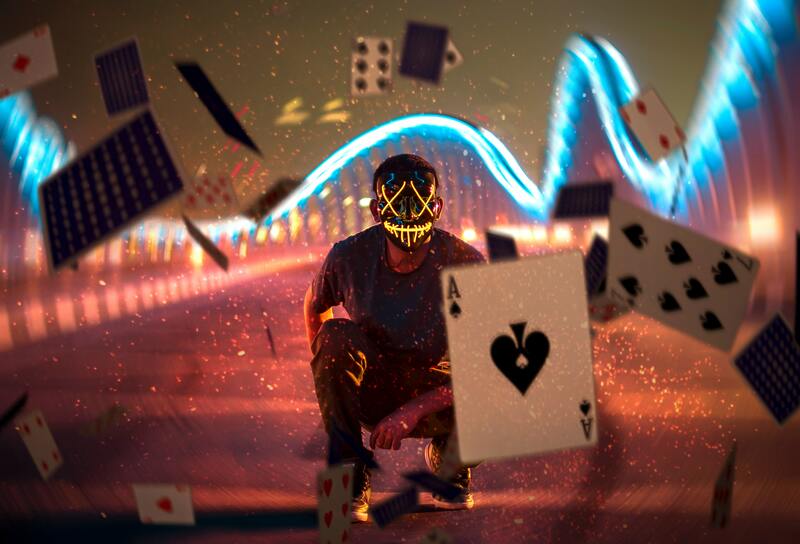 Although there are still a multitude of non-legitimate apps out there, the majority of online casinos are regulated by the Gaming Control Board, are GLI certified, and secure all sensitive information with special encryption technology to give their customers assurance and peace of mind. The laws and regulations surrounding internet gambling is a complex subject. There is no “one rule fits all” when it comes to online casinos, because each country has their own interpretation of what is deemed as acceptable. Australia and China are both prime examples of nations with very strict laws; Oz are only permitted to offer lottery-style games and traditional sports betting, while China forbid all forms of online and offline wagering altogether. In Europe, some countries allow all forms of online betting, while others have it banned outright. France has an incredibly stern outlook on gambling and prohibit all forms of casino games, however; they do allow French citizens to gamble with overseas companies if they fit the criteria. The U.S is one of the few countries who have taken a much more relaxed approach towards online gaming in recent years, but that doesn’t mean they are exempt from gambling restrictions entirely. In fact, because most individual states have their own laws in place, U.S Gambling legislations are a very vague and confusing matter. In the UK, all forms of online betting and gambling in casinos is completely legal. This is because the laws and guidelines are exceptionally clear and well regulated. Of course there is still a set of criteria and requirements that need to be met when it comes down to things like age, licensing, criminal disorder, addiction and exploitation. But generally, British Gambling Laws have been identified as one of the most liberal in comparison to other nations. Virtual casinos have certainly come a long way since starting out, as has the different modern technologies and mediums used to power them. No longer do slot machines rely on levers and pullies to determine someone’s winnings, instead they work with sophisticated and automated algorithm tools, such as RNG (random number generators) and other smart solutions. 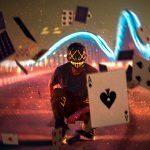 Virtual and Augmented Reality is also set to be the next big thing in online casinos, and has already had its potential demonstrated at various casino exhibitions and events. Not only is it predicted to draw in on the younger generation, it will inevitably enable players to immerse themselves in a truly realistic casino experience from the comfort of their own home. 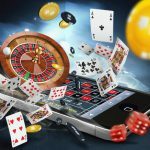 Many established brands have also advanced their products to accommodate mobile and smart device users, as well as made their entire casino software available for download on desktop and Mac. 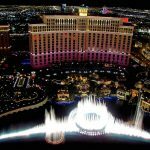 Casinos have also opened up to the prospect of cryptocurrencies and block-chain technology in the last couple of years, which has been considered a much more secure way of managing payments without the need for personal information or transaction fees. One can only make an educated guess as to what the future will hold for online casinos. With the surge of mobile applications and flash technologies on the market, it’s quite possible that many operators will move their platforms exclusively to mobile, and eliminate all other access. Another very likely outcome would see a deeper implementation of AI – the gameplay could automatically be adjusted to a player’s level of skillset, while analyzing this information to recommend similar types of games. And, with such complex technologies in place, this would ultimately mean more advanced and intricately designed graphics and sound, set to create an even more authentic and immersive casino environment. Disclaimer: All images are copyright to their respective owners and are used by UOnlineCasino for informational purposes only. 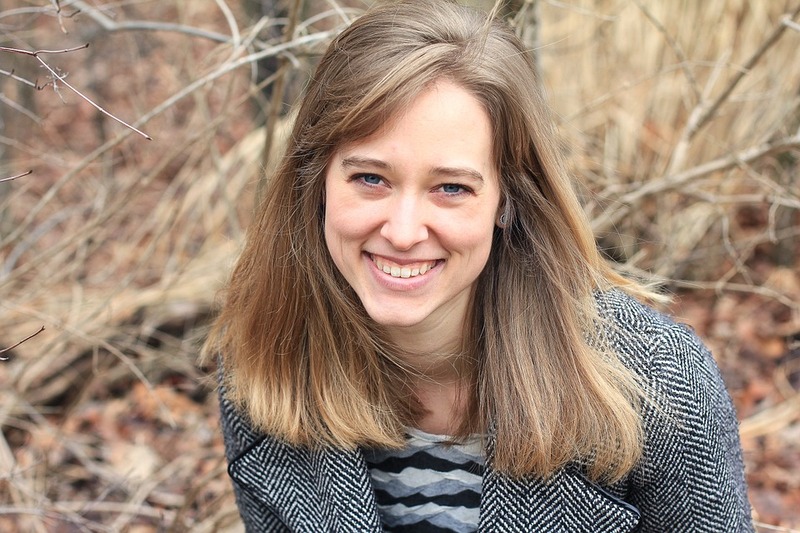 Originally from Grand Rapids, Michigan, Nicole studied economics at the University of Chicago before moving to Singapore, where she ended up as a financial analyst at Nomura covering the southeast Asia casino markets. After many years of crunching numbers, Nicole finally decided it was time to switch careers and follow her life long dream of being a writer. 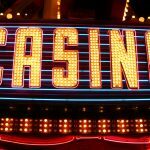 Today Nicole regularly blogs on casino related topics while working on her first book, a non-fiction history of the rise of casino gambling in Macau. In her free time Nicole loves to swim, mountain bike and ride horses.